A picture with vivid colors of marzipan and fruit wowed the jury and won first place in the 8th digital photography contest of the socio-cultural service of the University of Moncton, Edmundston Campus. 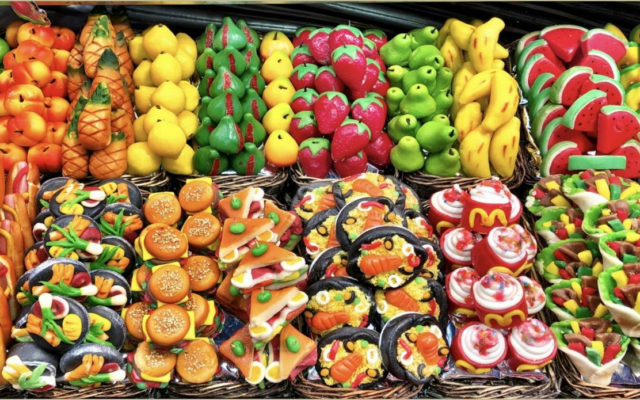 EDMUNDSTON, New Brunswick — A picture with vivid colors of marzipan and fruit wowed the jury and won first place in the 8th digital photography contest of the socio-cultural service of the University of Moncton, Edmundston Campus. Suzie Durocher-Hendriks, professor of nursing science, earned top honors on Nov. 22 for her photo, “Délicieux massepains,” depicting marzipan pastries alongside colorful fruit. The photo “Jellyfish” also won the public vote. View the finalists’ pictures on the UMCE Facebook page, www.facebook.com/UdeMEdmundston.